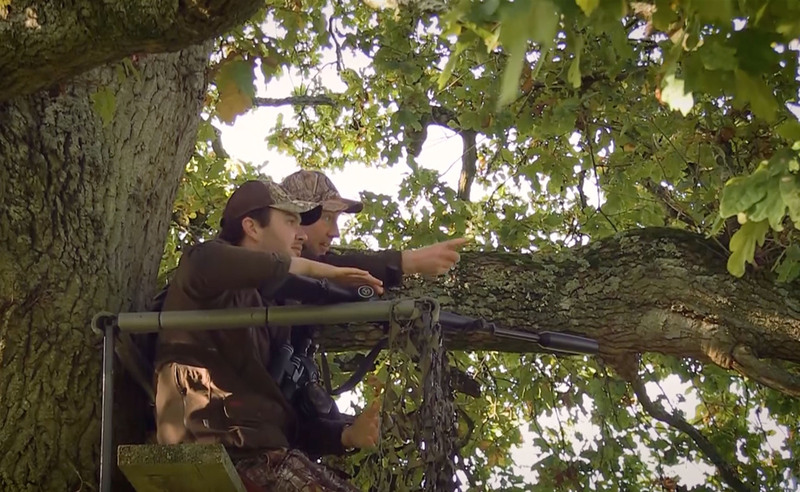 On this episode of Great British Shooting, Team Wild TV join Frederic Hanner fallow deer stalking in the New Forest. It’s a beautiful October afternoon and we join Frederic Hanner who is out fallow deer stalking with Chris Dewbury. The New Forest is a stunning location that spans vast fields and wonderful rolling woodlands. This is the ideal time of the year for fallow deer stalking, the beach nuts have dropped from the trees offering plenty of food, Frederic and Chris are sure to see a lot of animal activity. Frederic and Chris head out and begin to explore this incredible forest. On the way to the destination, Chris points out places of interest where animals have clearly made their markings. Further up the field, they take up position in a high seat that offers a 365-degree view of the surrounding area. This is one of Chris’s favourite spots due to the prime location. With the New Forest also allowing public access, it is vital that Frederic takes the appropriate safety measures and equipment. The Sauer Titanium Pro Super Light 2870g moderator is ideal for this type of hunting conditions. This will allow their stalking to go on without causing a disturbance to anyone else that could be in the area. As they monitor the nearby fields, Frederic spots five fallow deer in the distance. This is a promising sign that something will approach the clearing and offer a safe, clean shot. 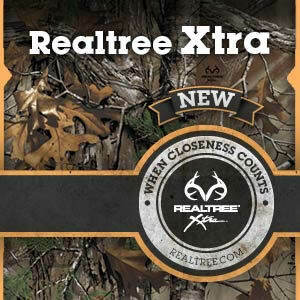 It isn’t long until a huge fallow buck passes the treeline and enters the field. Frederic waits passionately until he has the ideal shot. Gently squeezing the trigger, the shot his perfectly and the buck is ethically dispatched. Frederic and Chris examine the buck. It has been another epic hunting adventure out in the Great British countryside.